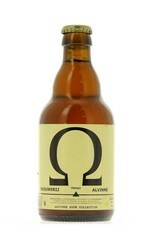 "Omega is a classy product from the Alvinne brewery. It wears a gorgeous blond robe with a firm white head. The aroma has strong hints of barnyard and tart fruits. 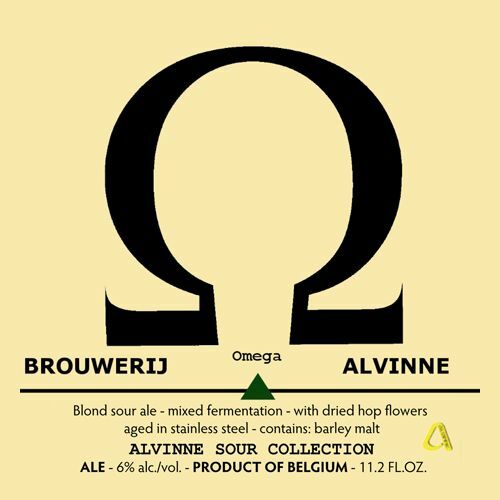 There are notes of cheese, citrus rind and pineapple. You can detect the presence of malts in the aroma. The taste is predominantly sour. You will find elements of yoghurt, vinegar and lemon rinds. The presence of lemon and orange in the beer makes it very refreshing. 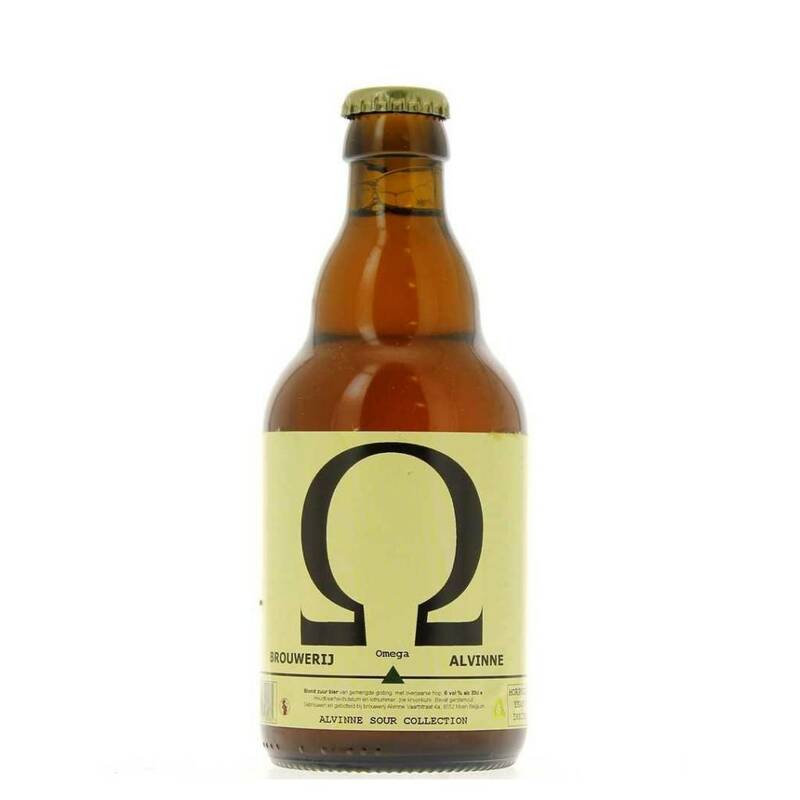 The aftertaste is bitter and carries this refreshing note of citrus fruits. 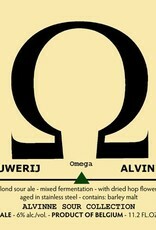 This beer is medium bodied and has high carbonation."